Ms. Shantia Christina Ramirez has been located. On May 10, 2017, during the morning hours, Ms. Shantia Christina Ramirez was last seen in the 2700 block of Clayton Oaks Drive. 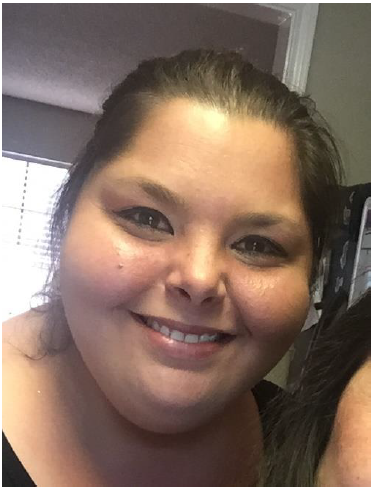 Ms. Ramirez is a 32 year old Latin female, she is approximately 5’05 and weighs 300 lbs, she has brown hair and brown eyes. Her last clothing description is unknown and she is believed to be a danger to herself and or others. The Dallas Police Department is asking for the public’s assistance in locating the above individual. If you see this Critical Missing Person, please contact 9-1-1, or the Youth/Missing Person’s Unit at (214) 671-4268.